Hurry now to avail of discounts. For some strange reason, Blizzard Entertainment’s Overwatch is still experiencing its Winter Wonderland event. Which is fine since it allows players more time to earn Loot Boxes and unlock skins but given how it was supposed to end on January 2nd, we’re wondering if someone somewhere forgot to hit a switch. 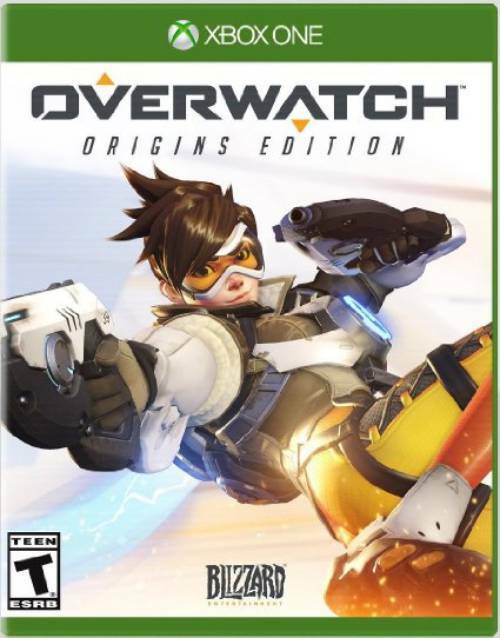 On the other hand, the holiday sale for Overwatch – which allows you to purchase the base game for $29.99 and the Origins Edition for $39.99 (with an upgrade to Origins Edition being only $9.99) – will be coming to a close on January 3rd, 11:59 PM PST. Since it’s possible to gift Overwatch to another player, it’s now or never for taking advantage of the holiday sale. 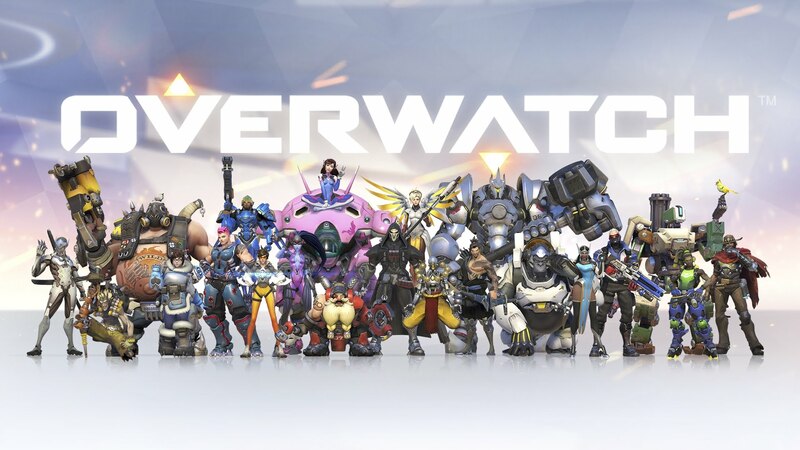 Overwatch will be receiving some Diablo-themed content this month to celebrate the latter’s anniversary, though the nature of this hasn’t been revealed. What are you hoping to see? Let us know in the comments below and stay tuned for more updates.